Everett Street Autoworks is one of Portland’s finest mechanics and they’re an awesome company to work with. 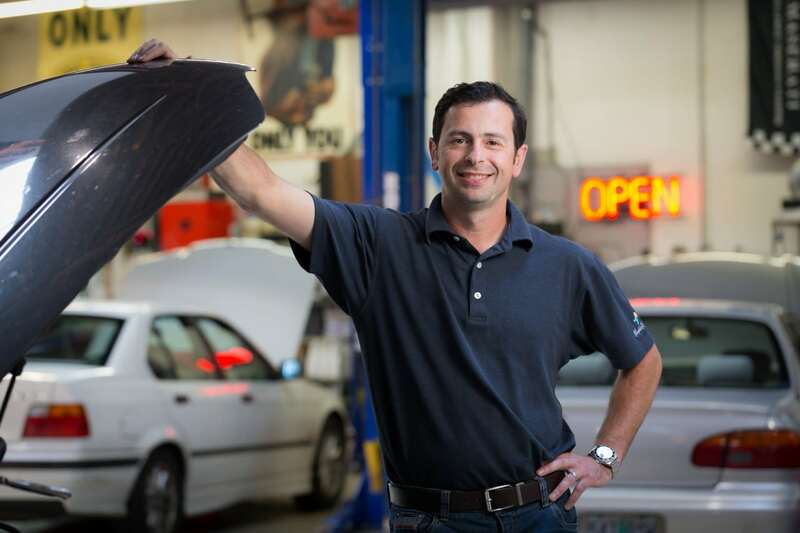 We’ve worked with them on their website, managed social and paid ad campaigns and of course have helped them to rank better locally for Portland Auto Repair on Google. Our most exciting project is to help them rank for specific phrases for each car make they service. As an experiment, we started with “Acura repair Portland, Oregon” and quickly got that page to rank above the Acura dealerships in Portland. Wow! Imagine if we could do that for the other 56 vehicle web pages they have. Yes, that’s our plan, but first we need to make sure they can handle all that new business. Advertising? Next up: “Audi service in Portland, Oregon” Why pay for ads when your customers are finding you online for free? That’s the power of SEO in action. Now that they are an official Point S Tire dealer they are climbing the ranks as the best tire shop in downtown Portland.